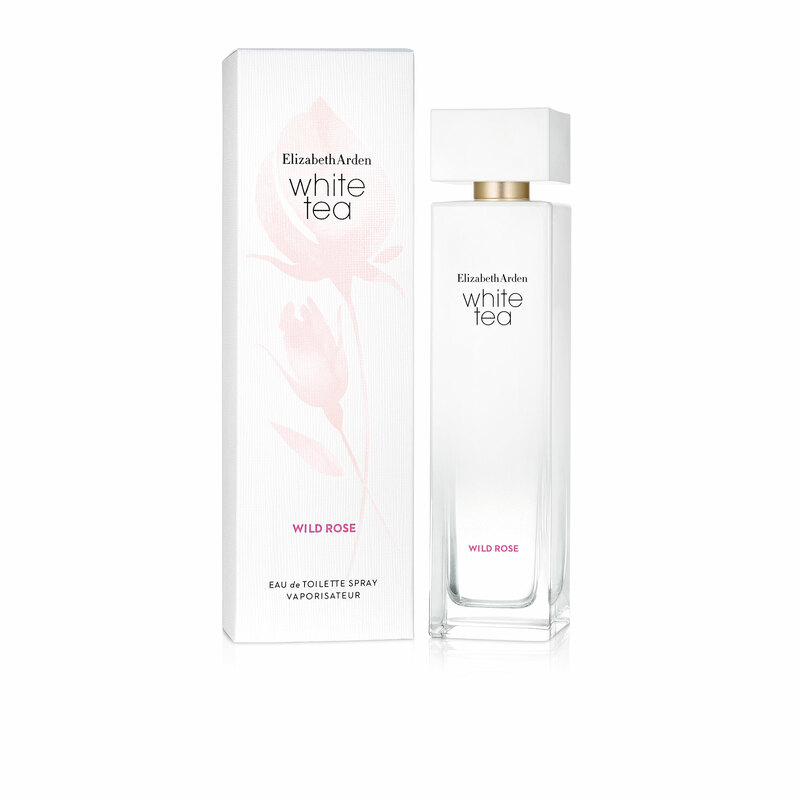 White Tea Wild Rose - Eau De Toilette Fragrance is rated 4.7 out of 5 by 57. A sweet, delicate floral fragrance nuanced with freshness that puts a delightful smile on your face. Spritz on skin as desired. 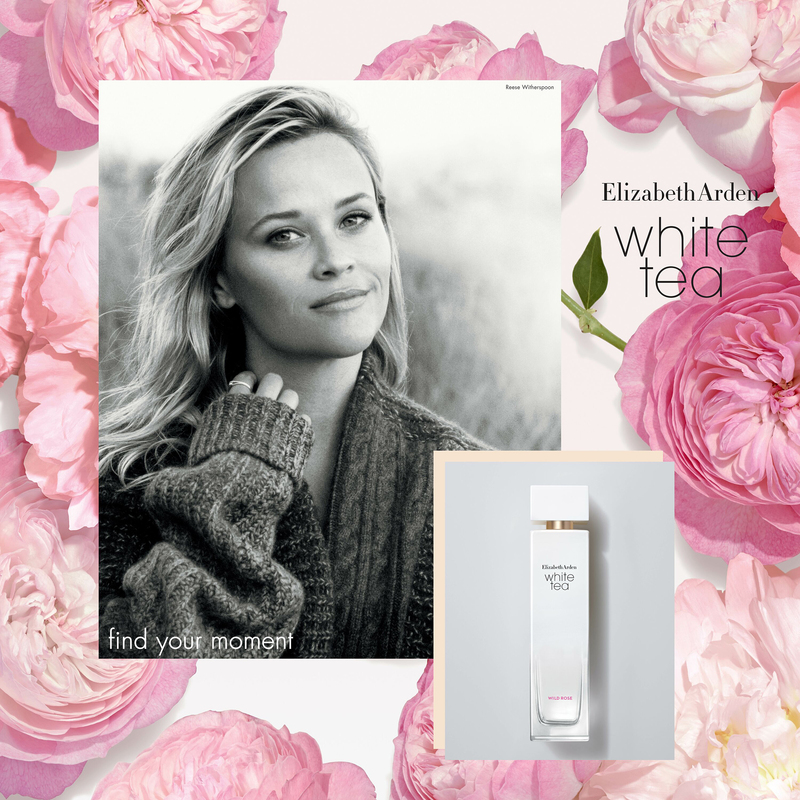 Layer as desired with other scents in the White Tea Collection to create your own personal scent. Rated 4 out of 5 by Hallie from Wish it lasted longer Elizabeth Arden White Tea Wild Rose Eau De Toilette Spray comes in a simple, displayable bottle. I love floral scents and was really excited to try this one. I can detect the rose and other white floral notes without it being overly sweet. It settled into an ocean breeze scent with a hint of musk for the base notes. I do like this scent, but it fades really fast. It isn't overly strong to begin with (which is good), but after 30 minutes I can barely smell it. I think this would work well in an office environment so co-workers aren't bothered by an overpowering scent, but it would fade too fast for outdoor events and would need to be reapplied often. I received a free sample in exchange for my honest review. Rated 5 out of 5 by KristyMcB from Soft and Femanine This perfume is the embodiment of femininity: soft, warm, and floral giving way to more complexity with the white tea and musk base. 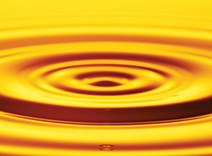 It reminds me of a warm summer breeze: light and lasting. I love that you can layer it with other scents from the line. This is not strong or heady like other floral based scents, but it lasts all day. I would describe it as a clean, fresh, and optimistic scent, something very wearable in day time, but with enough distinction that it would work as an evening fragrance as well. Rated 5 out of 5 by Ax4c from Love it so much! I am known for switching my scent from day to day but since getting this I use it EVERY. SINGLE. DAY. 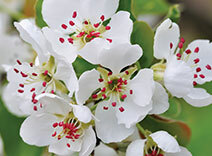 It has a scent that grabs your attention but isn't over powering. It's light and airy, flirty and feminine. I could spray this on my whole life / house / car smell it all day every day and never get sick of it . It's the perfect balance . I'm typically a floral kind of girl but most can be too in your face. That's not this fragrance. It lasts about 6-8 hours on me and with as much as I've used I still have plenty in the bottle . 2 squirts per use and you're good to go for the day . I highly reccomend this even for people who aren't particularly fans of floral. This fragrance is definitely one of a kind . Rated 5 out of 5 by chloe348 from Great Scent Love the scent! Great for spring and summer on the go. Rated 4 out of 5 by Anonymous from Refreshing I enjoy water type scents and light musk.This has a unique way to include those plus a light spring floral.This bottle is very well made with a spritzer that sprays the perfect amount.I would say this is great for daily use, day or night.Feminine and flirty.Long lasting. 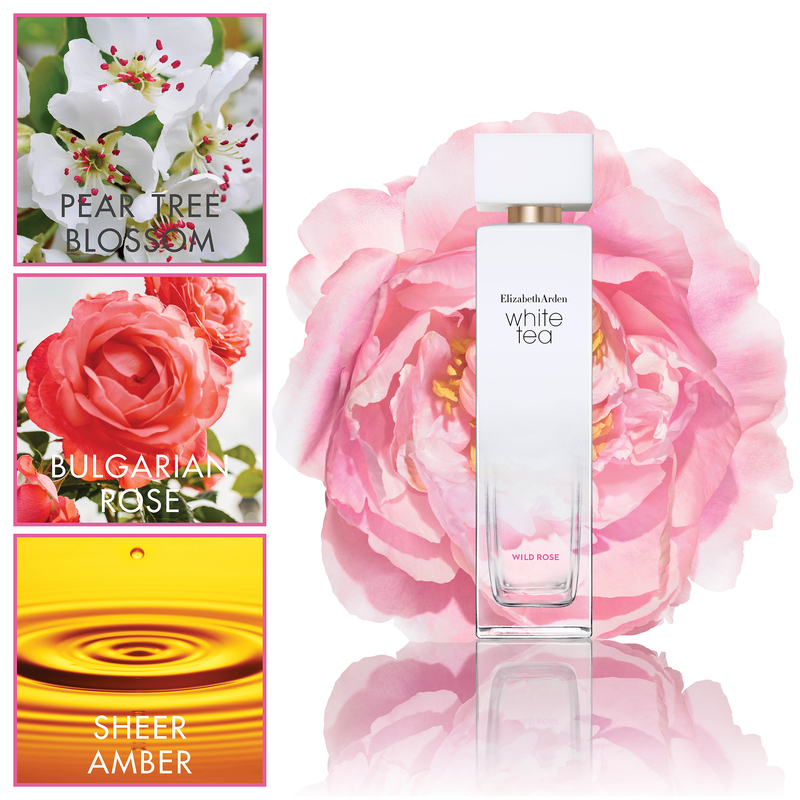 "I received this free for review purposes"
Rated 5 out of 5 by RoxanneB from Classic Rose Scent I received Elizabeth Arden's White Tea Wild Rose perfume complimentary in exchange for sharing my thoughts. 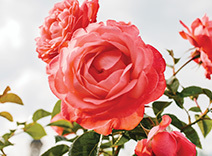 I love the sensual classic rose scent that lingers on the skin. 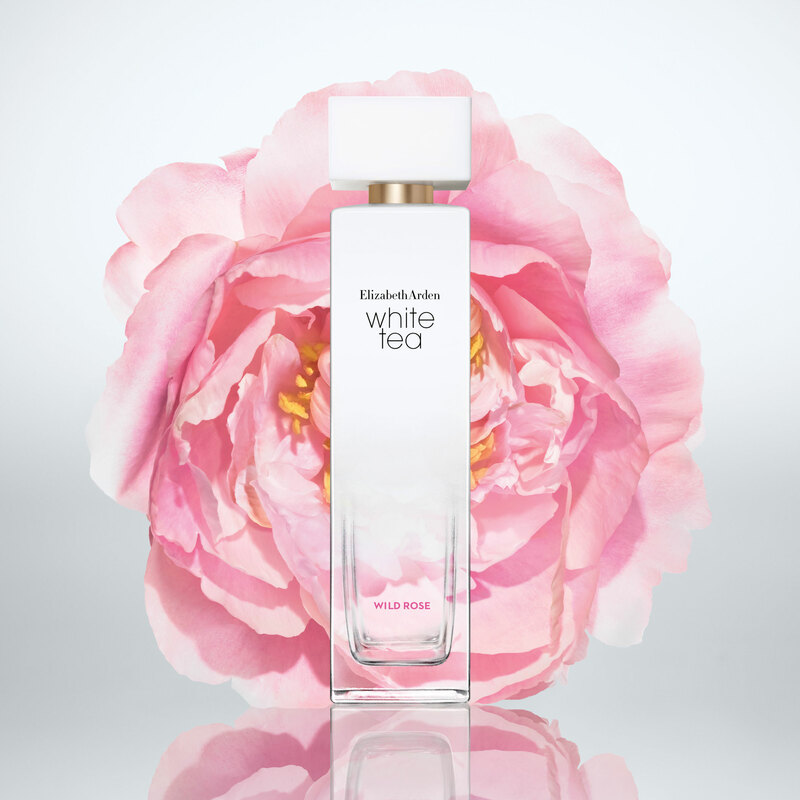 The white tea scent gives it a pure feel and balances out the strength of the rose. Elizabeth Arden never lets me down with capturing the classic sensual, feminine scents of yesterday and putting today's modern, youthful twist on it. Rated 5 out of 5 by Aliciah737 from Captivating scent and long lasting The scent of this product is unremarkable! I'm so thrilled with the potency as well as the light rose smell. You only need 2 pumps to last all day. I've been getting compliments left and right about this amazing perfume!. This is my new favorite perfume! Rated 5 out of 5 by lissapoe32 from Refreshing Spring Scent! I love how this perfume as an edgier floral scent to it, I think its perfect for Spring and it is very refreshing and modern not "old lady"smelling at all! I also love how long lasting this perfume is .